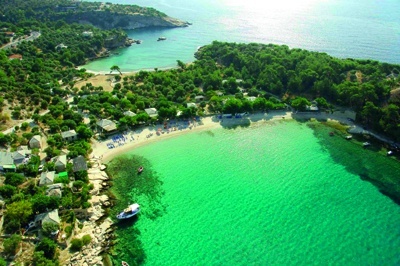 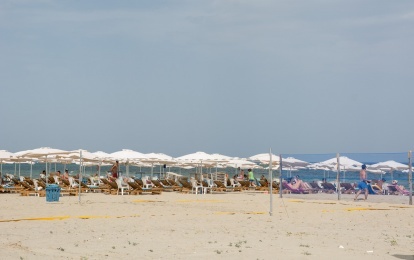 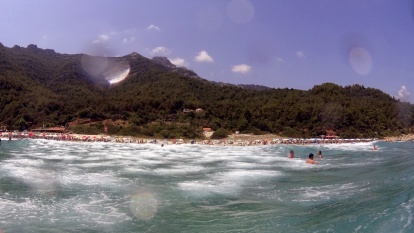 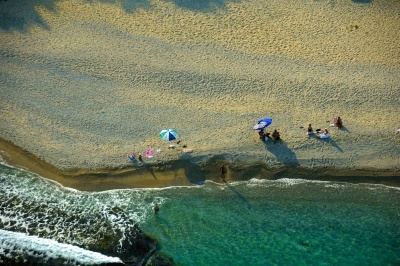 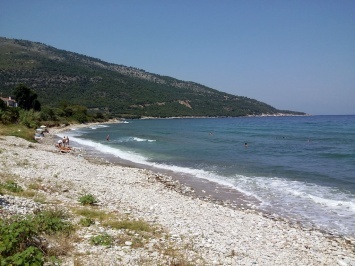 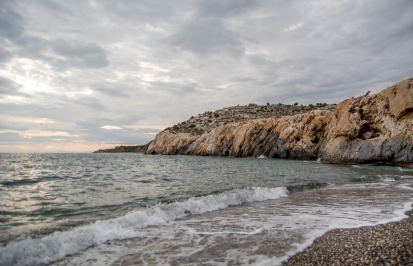 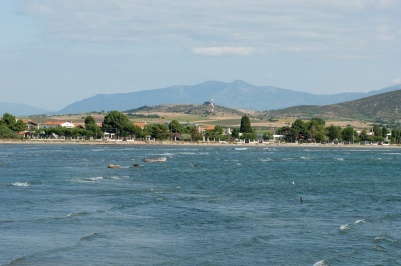 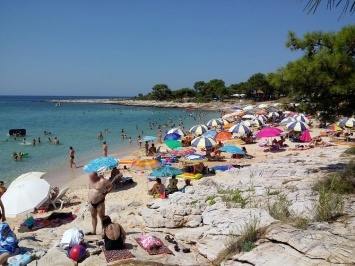 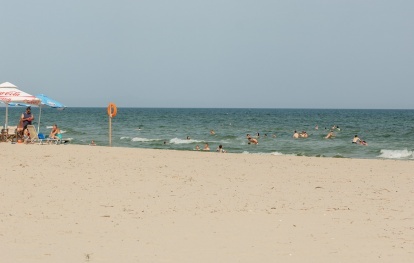 Well-known and…of course crowded, is also the beach of Psili Ammos. 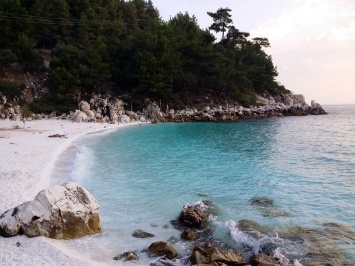 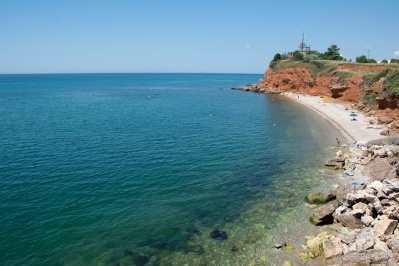 With clean water, said to have healing properties, this beach usually gathers young people, who seem to be in mood for parties from morning…till the next one! 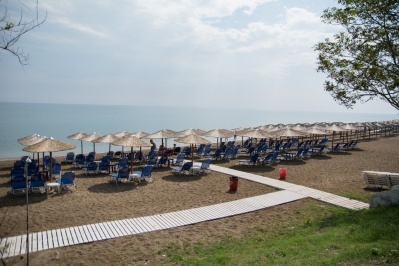 There is also a tavern where you can enjoy your lunch or diner. 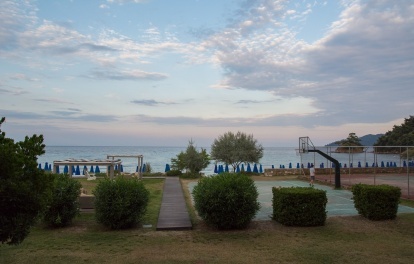 Finally you can choose between various water sport activities which are available there.